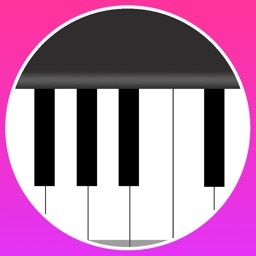 PIANOROBOT - The best way to learn musical notes with your own piano or keyboard. 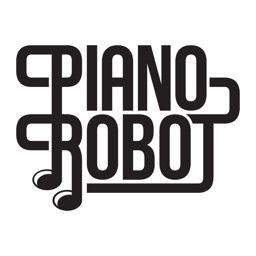 Pianorobot is a brand new way to learn piano notation! It consists of 98 piano notes, hand positions and real-time feedback. It uses sound recognition to listen to the notes you play with your acoustic piano or synthesizer. This means you can simply place Pianorobot near your instrument and it hears your play! For the curious, you can try your own voice and other instruments as well. 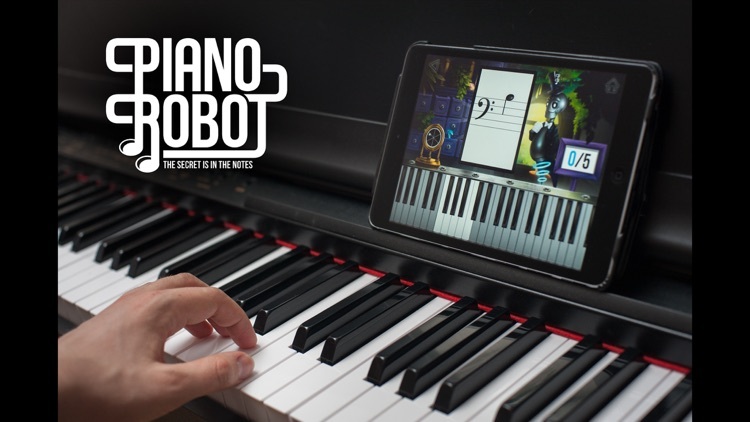 Pianorobot guides you through your piano studies in a magical fantasy world. Within the beautiful exterior lies a proven teaching method that has been developed in one of the biggest private piano schools in Finland. 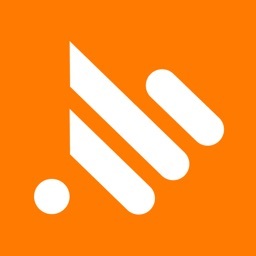 Pianorobot is a high quality tool for all music teachers and piano music lovers to learn musical notation the easy way using your own piano. Visit our website at http://www.pianorobot.com to learn more. 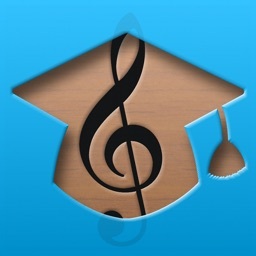 Get it now and learn the wonderful language of music! 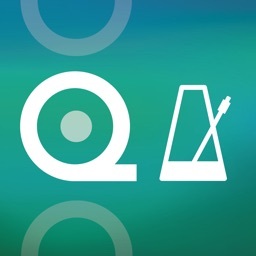 ATTENTION: The game only works in collaboration with musical instrument through sound recognition. It does not have touch screen keyboard. You can start learning for free! 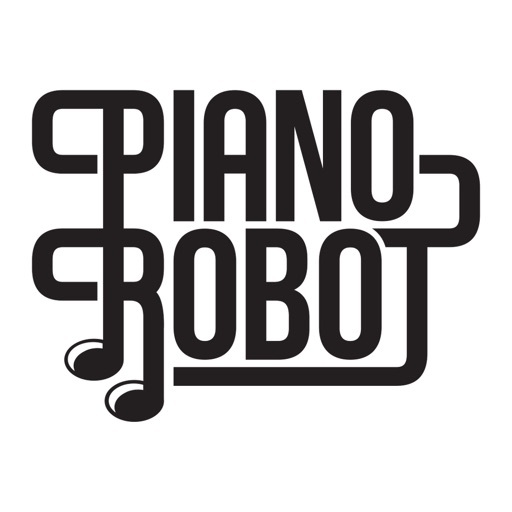 You get 4 more free piano lessons, if you share Pianorobot on Facebook. 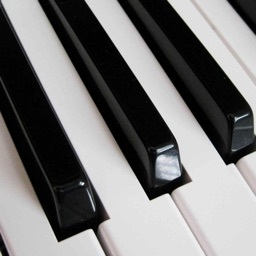 If you want to master all the piano notes you can subscribe and then you will get all the lessons and level progress. The subscription is 5 euros per month and it will automatically renew. Prices may vary in different countries. You can cancel your subscription at any time without any additional fees.